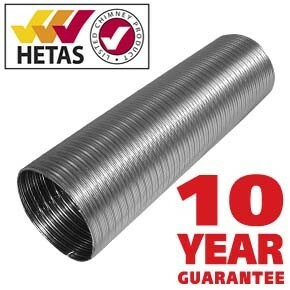 Suitable for tiled roofs with external pipe diameters of 80mm to 200mm. 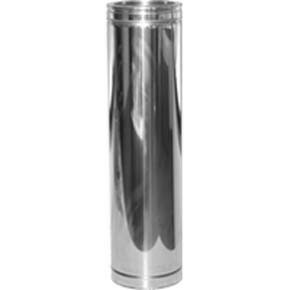 Flashings have a large aluminium base with a rubber cone. 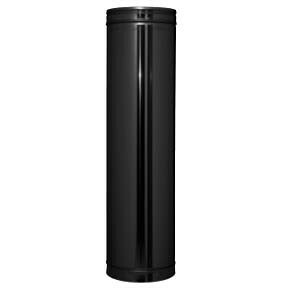 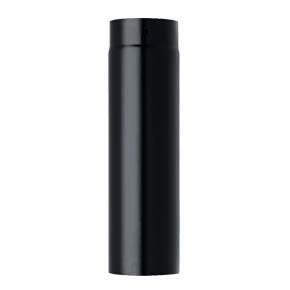 The EPDM cone, which is trimmed on site to fit, is ingeniously locked to a high grade and malleable aluminium base. 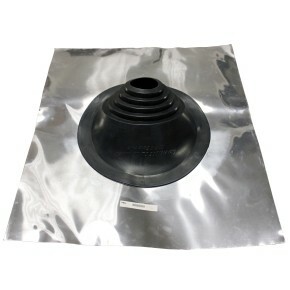 The fast and economical way to flash a tile roof.